A new picture shows Avicii relaxing with friends on a yacht, mere hours before his death. The gifted 28-year-old DJ can be seen sitting back between two male friends, giving a peace sign with one hand and holding a drink with the other. It is not clear whether the drink contained alcohol or not. Back in 2015, Avicii – real name Tim Bergling – said he had given up alcohol after suffering acute pancreatitis. According to TMZ, the photograph was taken in Muscat, Oman on Thursday, close to the Muscat Hills Resort where the world famous Swedish DJ had been staying. I was drinking way too much, partying in general way too much. Then I got a pancreatitis attack [at 21], which is very rare. So that forced me to do a 180 and stop drinking. I can still party. I just—I can be sober and party. It’s all a learning experience. I’ve gone out partying sober and I’ve met my new girlfriend from day one sober, and I’ve done everything sober. And I see how drunk everyone else is and I feel like, I kind of like not being hungover tomorrow. In 2014, Avicii cancelled a number of gigs while he recovered from the removal of his gallbladder and appendix. He retired from music in 2016, but returned in 2017 with his smash hit collaboration with Rita Ora, Lonely Together. Last year I quit performing live, and many of you thought that was it. But the end of live never meant the end of Avicii or my music. Seeing all these Avicii tribute videos and live sets makes me both happy and sad. It is with profound sorrow that we announce the loss of Tim Bergling, also known as Avicii. He was found dead in Muscat, Oman this Friday afternoon local time, April 20th. Police officers say there is no suspicion of any criminality linked with Avicii’s death. His brother David Bergling has reportedly now flown over to Oman in search of answers. Sooooo wish I had seen Avicii live?? 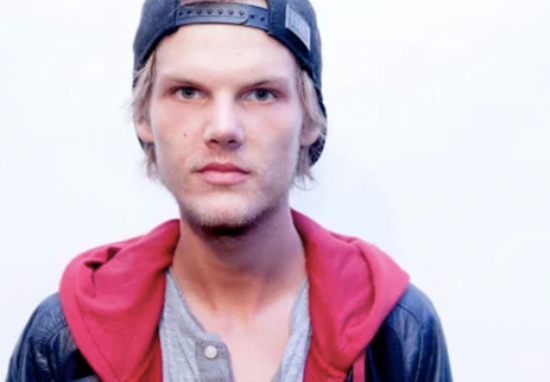 Our thoughts are with the family of Tim Bergling at this difficult time. So I went out for a drink tonight and they're playing "Wake Me Up" by Avicii. Why am I crying in the club right now?